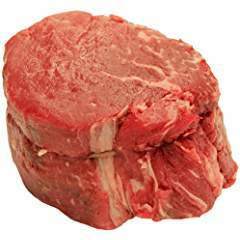 We feature Harris Ranch Beef that is naturally residue free and contains no hormones. 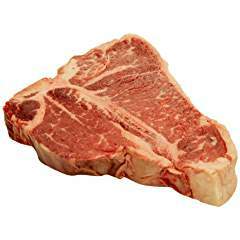 80% grass-fed, 20% corn-fed; Prime Beef at its best. 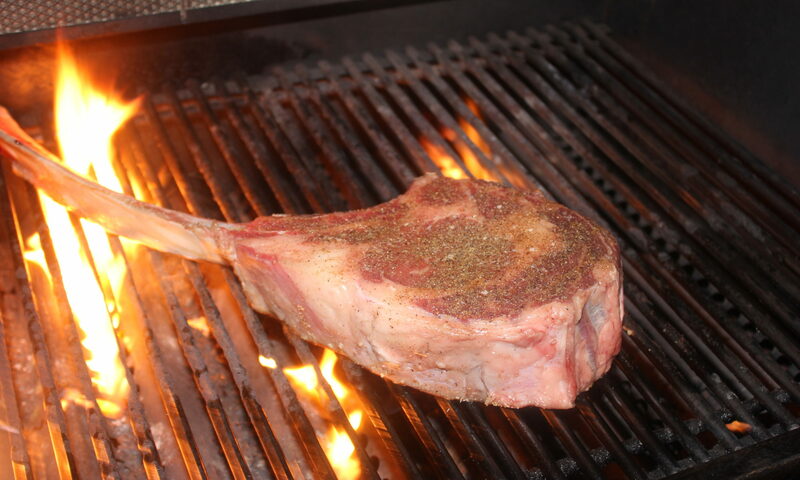 Huntington Meats is home of the famous “Tomahawk Steak”, and we also feature New York, Porterhouse, T-Bone and Rib-Eye, Spencer-cut, Tri-Tip and Sirloin steaks. 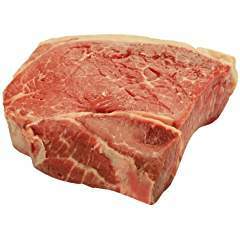 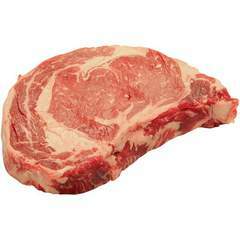 Get your USDA Prime Rib Roast here! 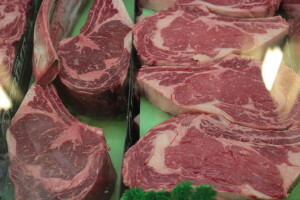 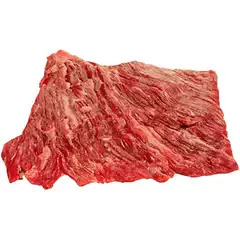 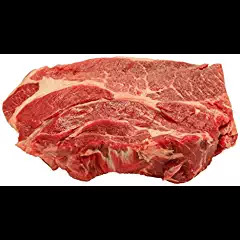 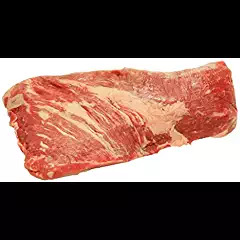 We also offer Strip Roast, Skirt Steak, Whole Briskets, Cut First Briskets, and Harris Ranch Corn Beef. 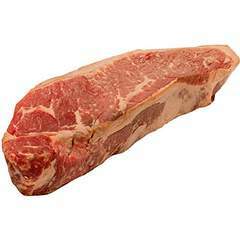 We are proud to offer custom cutting and friendly service. 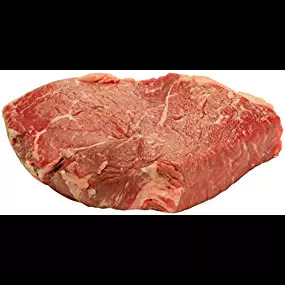 Huntington Meats features Nancy Silverton’s Special Burger Blend, mixed with Prime Chuck 18%-20% fat mixed with our unique recipe blend. 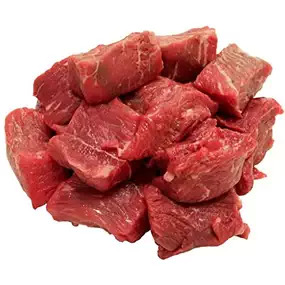 We grind our beef fresh several times a day. 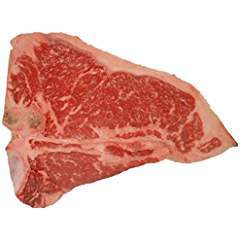 On-line ordering is available on Amazon Fresh.